The Scout's series on five players to target in Fantasy Premier League Gameweek 7 concludes. Ramsey offers a cut-price option at Arsenal while FPL managers wait for Alexis Sanchez (£11.9m) to become a factor in our seasons. Ramsey was outstanding in Monday's victory over West Bromwich Albion. He was deployed in an attacking role behind Alexandre Lacazette (£10.3m) and earned the assist for the striker's penalty. It confirmed Lacazette as Arsenal's spot-kick taker and dented the FPL stock of Sanchez, who was on the pitch at the time of taking. Ramsey could revert to a deeper role for the visit of Brighton & Hove Albion on Sunday, with Mesut Ozil (£9.4m) perhaps earning a recall. But Ramsey is still afforded freedom to get forward. No Arsenal player has registered more shots (13) this season. He is averaging a shot inside the box every 44.9 minutes. Sanchez, in comparison, averages one every 184 minutes. Arsenal have been dominant at Emirates Stadium, winning all three matches this season, with nine goals scored. 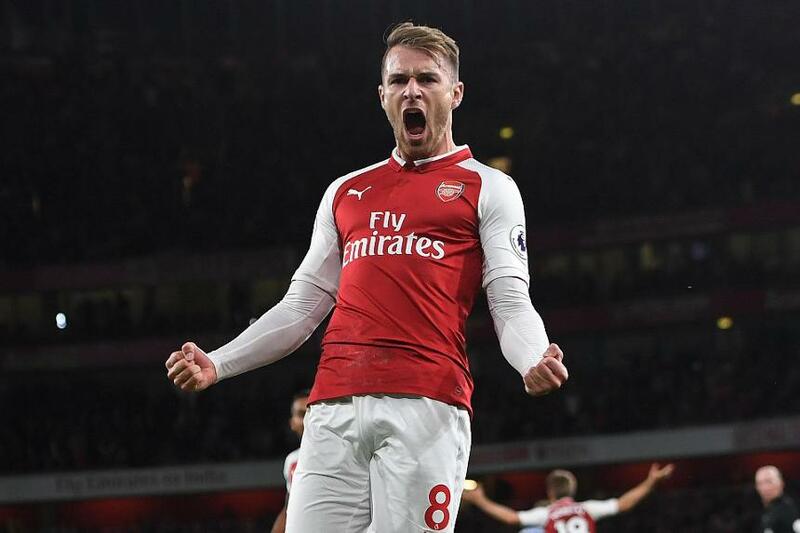 Ramsey has supplied a goal or an assist in each of those encounters. They also have not lost a home Premier League match in October since 2002, going 26 unbeaten. Only four teams have conceded more big chances than Brighton's 12 this term, and Ramsey also has a kind short-term schedule to come. Three of Arsenal's next four matches score two or less in the Fixture Difficulty Rankings (FDR). With a modest price tag, the 3.9%-owned Welshman can help free up funds for investment in premium-priced forwards. His form can also postpone FPL interest in Sanchez, with another return on Sunday confirming his potential as a value option.